We explain the benefits of transferring your home loan to a lower rate of interest, and how this option must be exercised to save money. 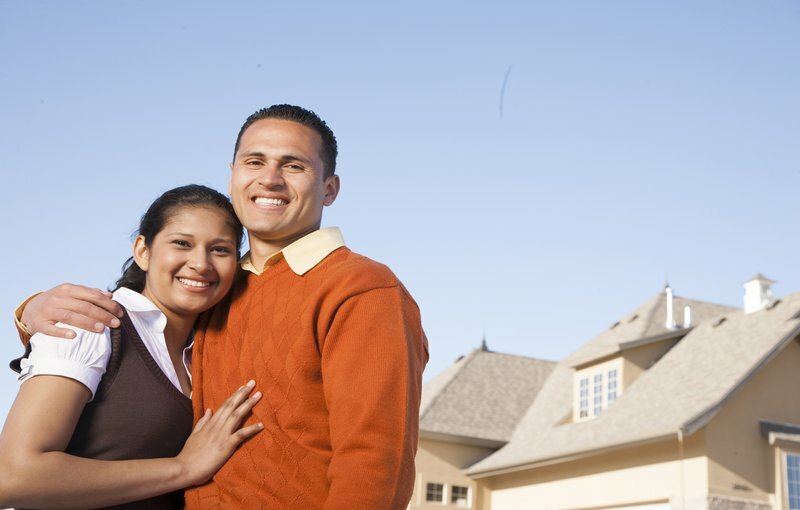 Taking a home loan has become an essential part of buying a home in today’s straitened times. Real estate is prohibitively expensive in India, and most buyers have to take apply for a home loan to realise their house purchase dream. The primary reason for most home loan transfers from one bank to another is that the customer would like to avail of a lower rate of interest in the latter bank. A lower rate of interest has tremendous implications for the loan – with a lower interest, the EMI is reduced, and hence a lesser component of your monthly income goes towards loan repayment. The best banks in India today offer the home loan transfer option without much paperwork. In many cases, the loan can be transferred to the new bank by applying for it online. There is minimum documentation involved, and the loan transfer request is approved and processed in a short period of time. The loan documents are then simply transferred from the first lending bank to the new one. Since the interest rate is lower, and there may even be nominal processing fees for the home loan transfer, the customer ends up saving more money in the long run. This savings can be used to repay the loan faster, or to invest in another instrument. With a lower EMI to pay, you also end up repaying less money to the bank than before. The loan transfer between banks has no effect on the customer’s credit score. Indeed, it does not influence any factors that are integral to the loan process. However, you can find out the processing fees that the new bank charges for transferring the loan to themselves. You can continue repaying the loan as you have been doing up to this point with the earlier bank. The loan transfer also does not affect your repayment behaviour and rate, in that you can still prepay the loan if you wish.